3D maps as you’ll see below. 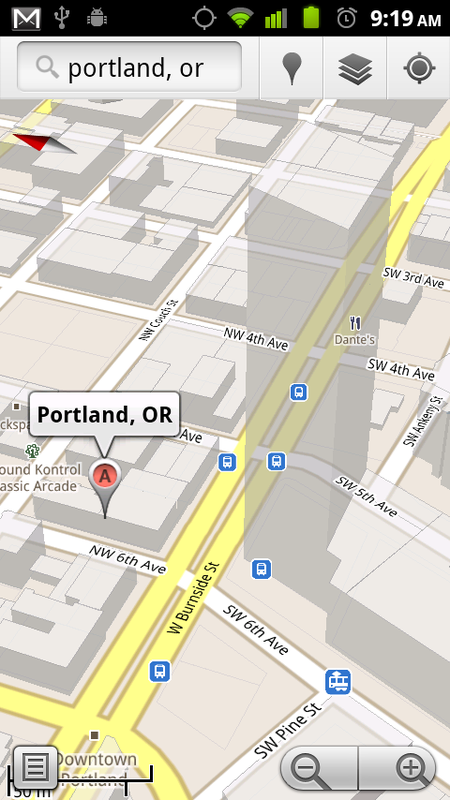 Twist-viewing to check out cities from different angles. 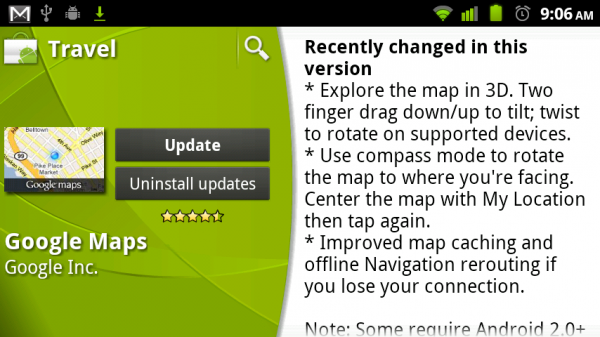 Compass mode to rotate map to the direction you are facing. 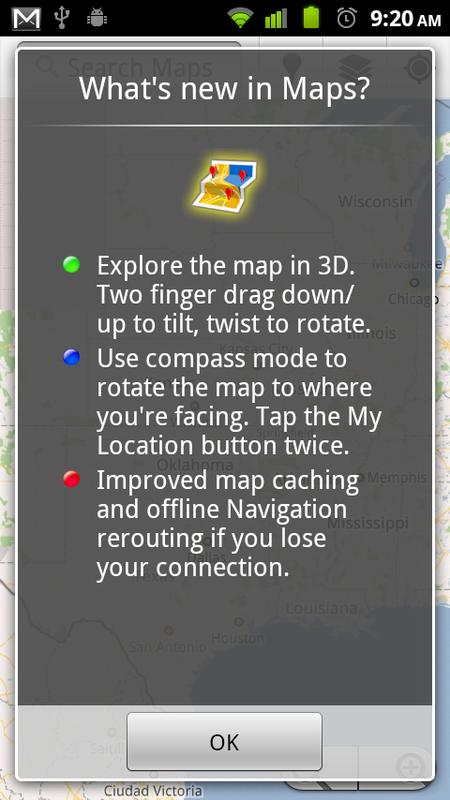 Offline navigation and improved map caching in case you lose connection. Update 2: A video of the new features has been posted here.